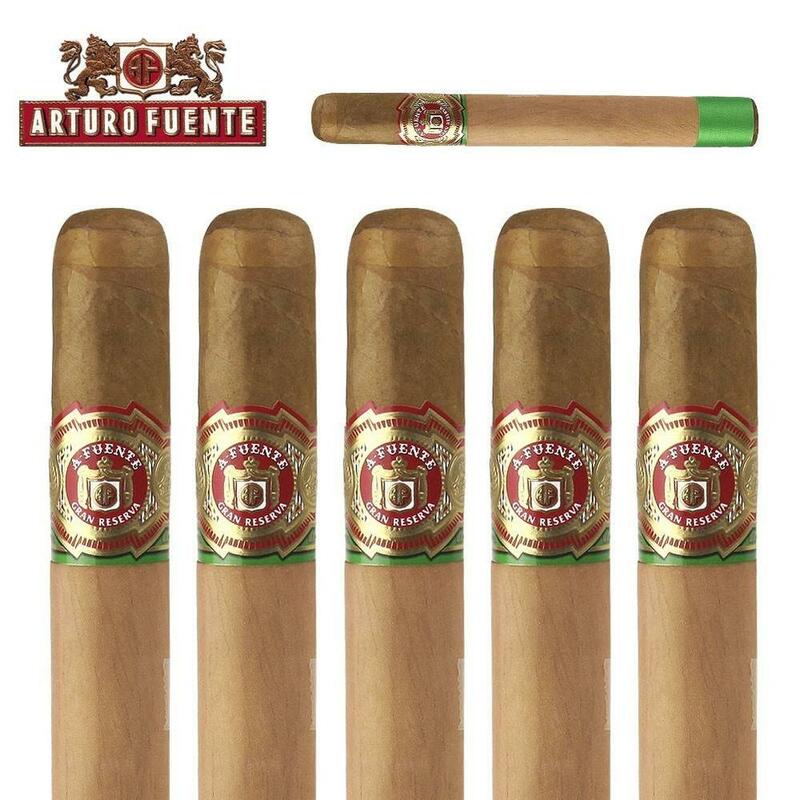 Arturo Fuente Double Chateau has a silky light brown Connecticut shade wrapper, and aged Dominican filler tobaccos from the legendary Fuente farm. Already rich nutty, and smooth, the aromatic cedar sleeve covering this cigar, makes them even more mellow and delicious. The lack of knowledge and familiarity of quality cigars has deterred many people from enjoying a good smoke. If you want to experience cigars properly, you should become knowledgeable of the ins and outs of a cigar's composition. A good first step is to get to know a reputable tobacconist. I was speaking with my local tobacconist about the pros and cons of purchasing cigars online. He said the best way to judge a cigar without seeing or feeling it is to read the descriptions and reviews which are commonly present on their websites. He also suggested searching for well-known companies with a highly regarded reputation. In his opinion you can’t go wrong with an Arturo Fuente. The internationally renowned company’s reputation of quality and affordability makes them the leaders in the cigar world. And most importantly he said “Never judge a cigar by its price”. 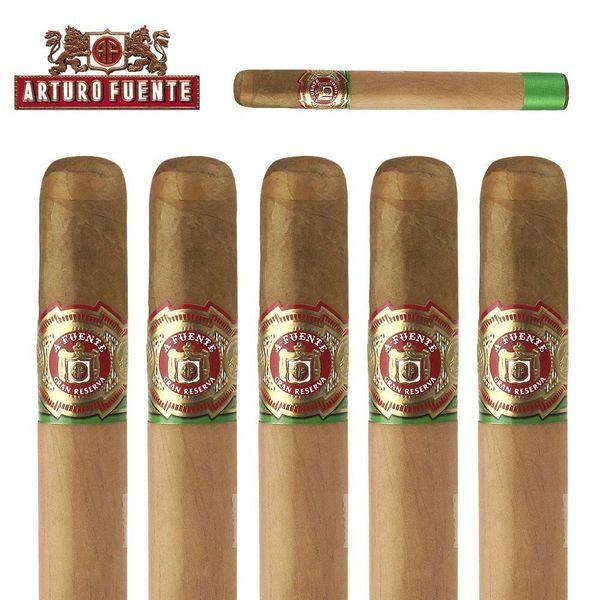 The Arturo Fuente Double Chateau Fuente is a nice choice for the first time smoker or for anyone seeking high quality at an affordable price. Double Chateau Fuente Natural is a handmade puro comprised of Dominican fillers and binders with a natural Ecuadorian Connecticut Shade wrapper finished with a cedar sleeve. The medium bodied smoke is a creamy smooth blend with woody characteristics and touches of toasted nuts. The Chateau Fuente series is inspired by the real home of Arturo Fuente’s plantation Chateau de la Fuente. Now Arturo Fuente has cigar bar named Casa Fuente at Caesars Palace in Las Vegas. They have a wonderful cocktail similar to a Dark and Stormy. Here is my favorite interpretation. Place ice into a copper mug. Add rum and ginger beer. Squeeze lime wedge over drink and drop into the mug. Stir briefly. Add Angostura bitters and serve.